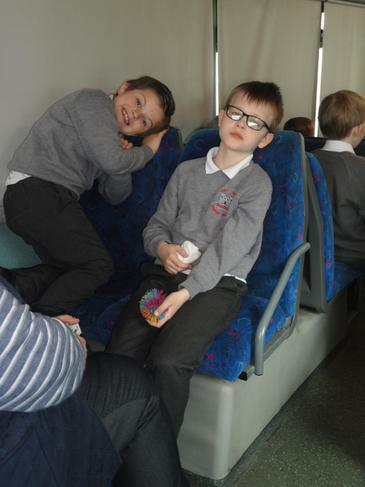 We had fun on the SAFETY BUS. 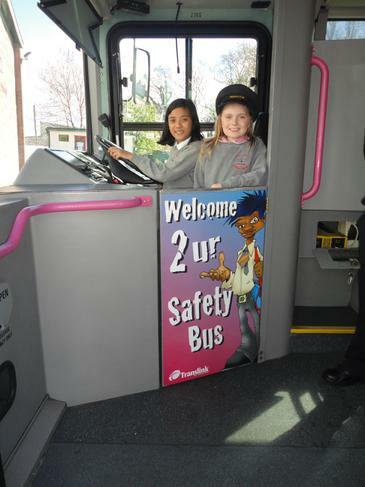 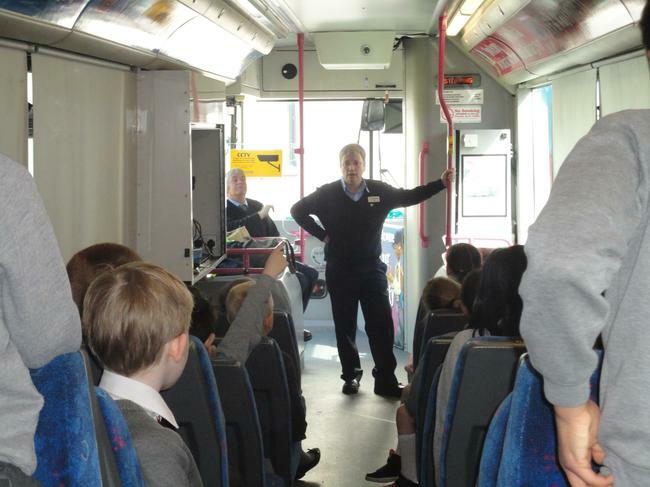 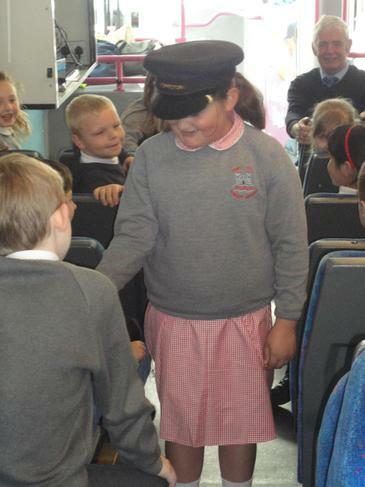 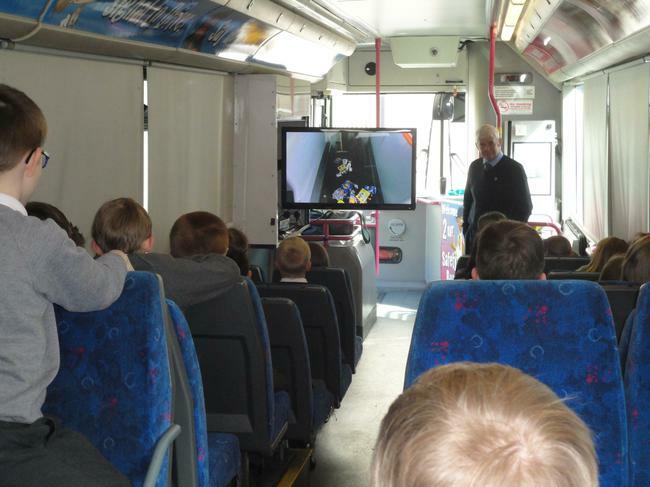 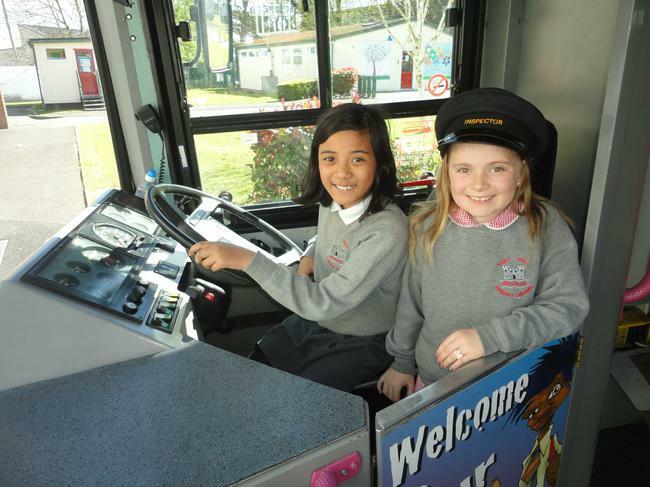 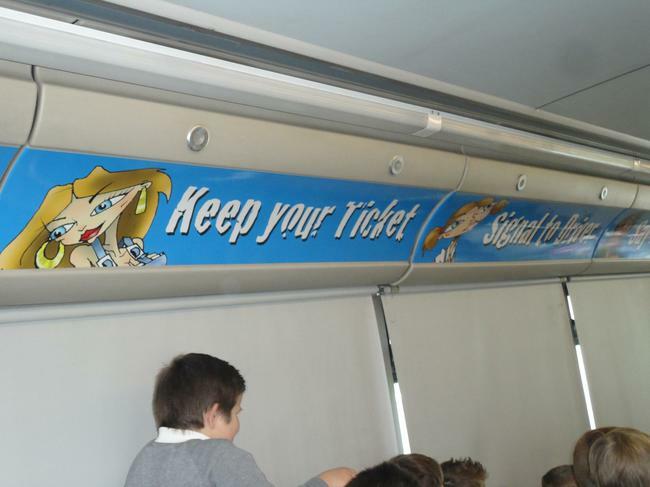 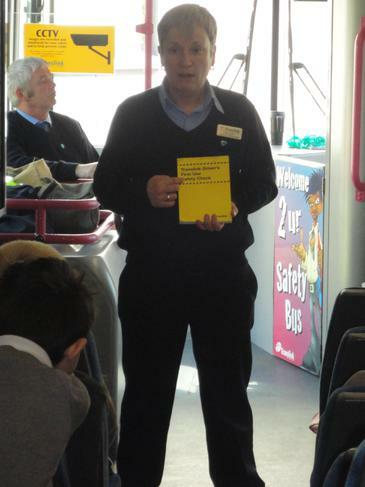 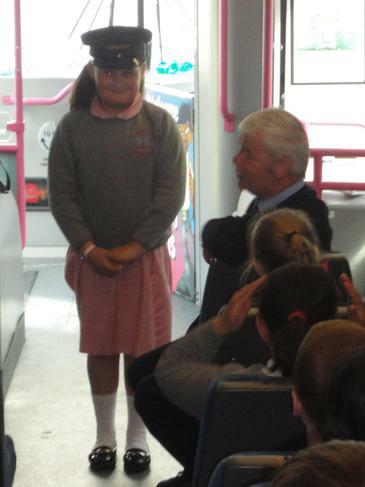 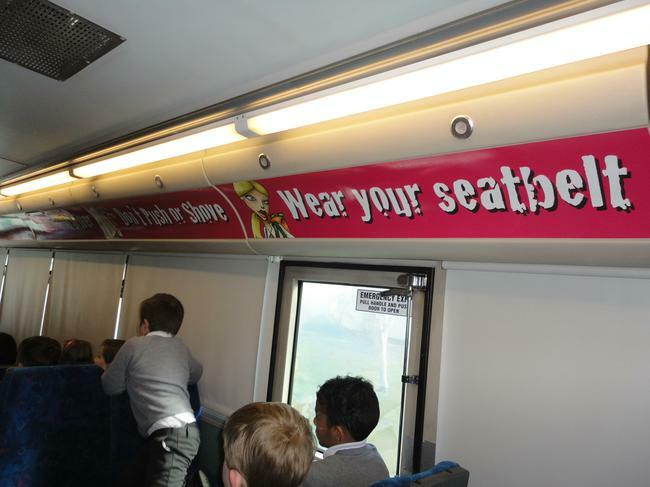 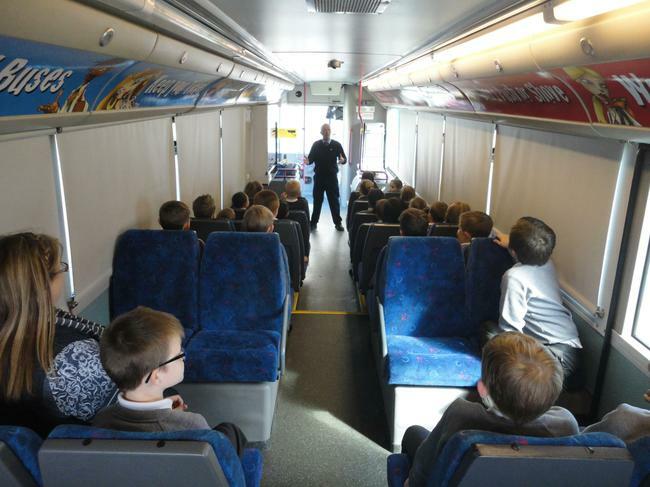 Translink’s Safety Bus is dedicated to visiting primary schools in order to highlight safety issues associated with the use of public transport. 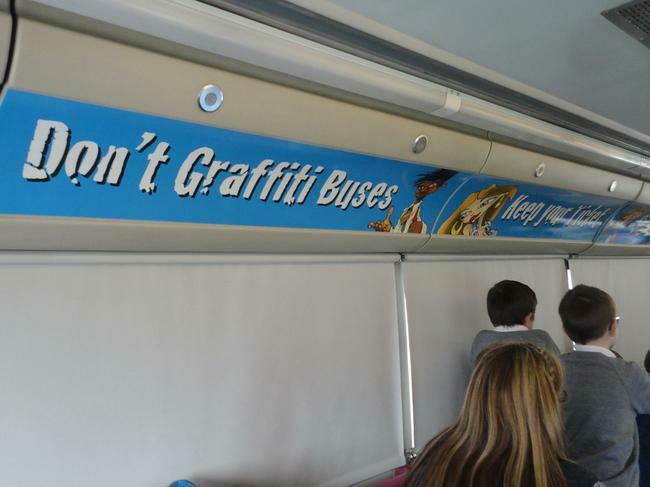 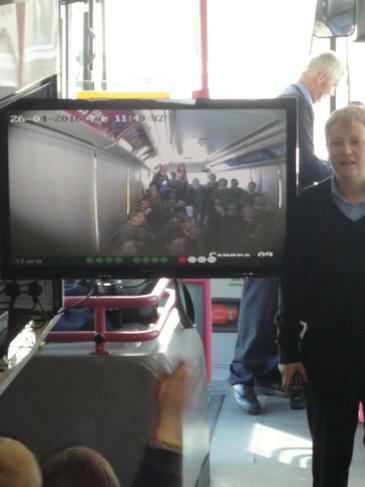 CCTV is on all buses.